BoxCheats.com is a cheats repository for Xbox games. We worked with the client on designing the interface, layout, and theme for the site. 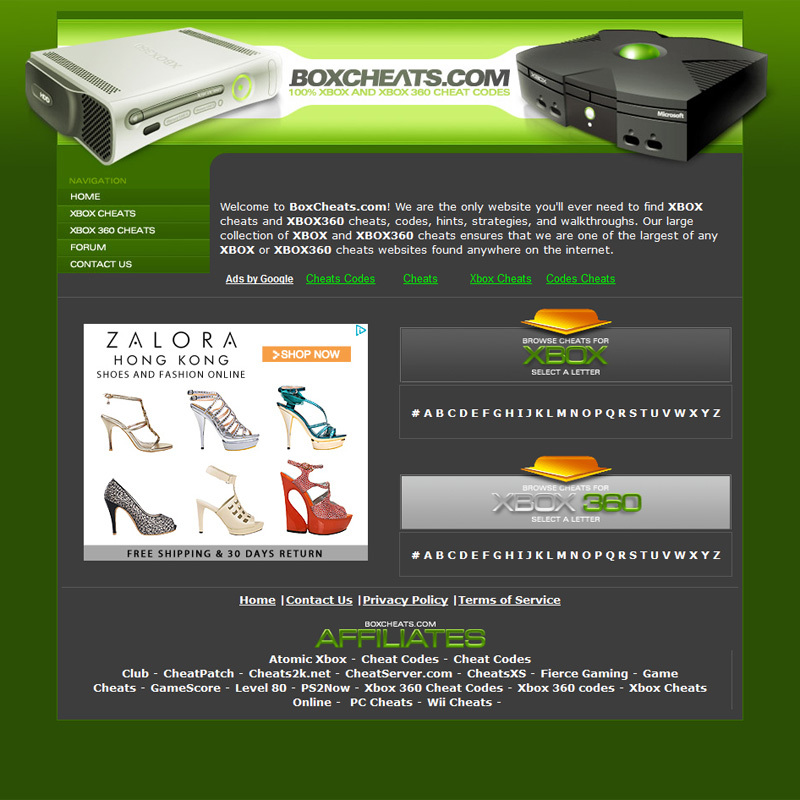 Sample of BoxCheats.com website, which we designed.